Happy April! This month’s Artwork of the Week Bundle is includes two artworks that are a perfect pairing to Earth Day. The April Artwork of the Week Bundle is out now and featured two artworks that are perfect for Earth Day! Make your voice heard! 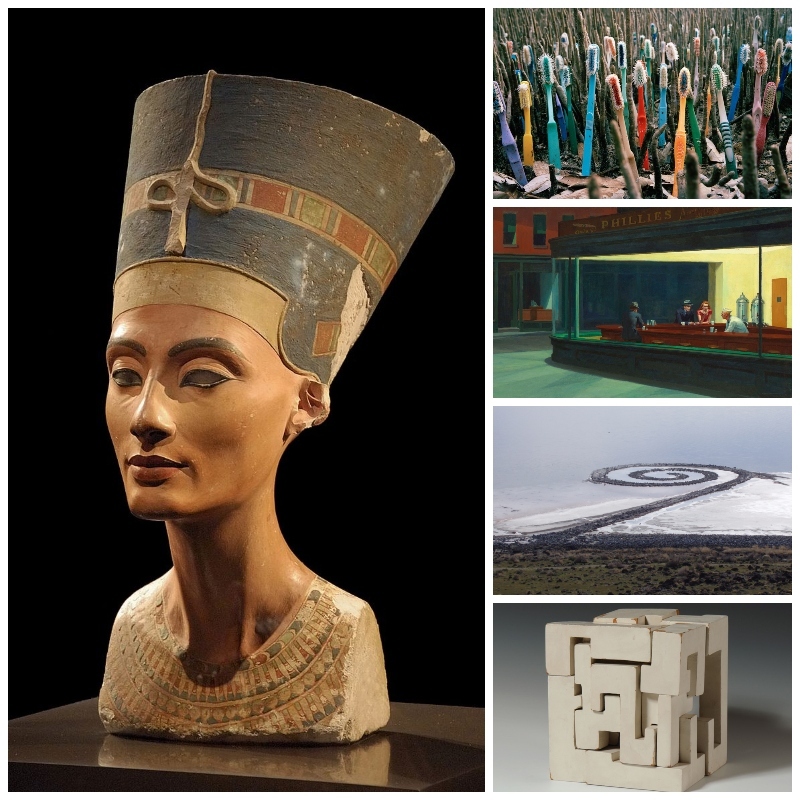 Vote for one of the artworks that will be included in the May Artwork of the Week Bundle. You can vote on the poll in our private Facebook group. Log in and download the April Artwork of the Week Bundle here! Monthly Members: Don’t forget to download the March Bundle before it goes into the vault. 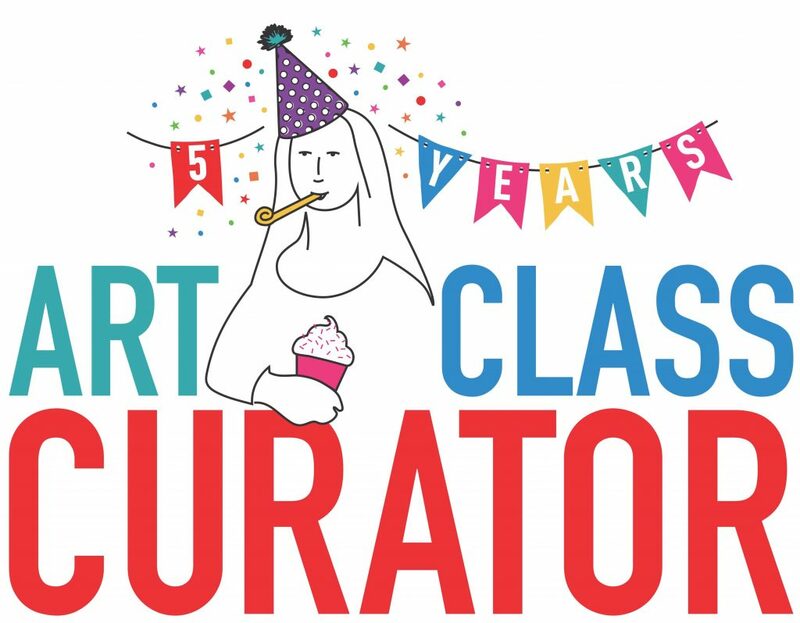 This month marks five years since the birth of the Art Class Curator blog! It’s been an incredible journey and I’m so thankful for your support and enthusiasm. Celebrating Art has generously sponsored our birthday celebration by offering FIVE $50 Blick Gift Cards. Enter to win by tagging 5 art teaching friends on Facebook or Instagram. ⭐ Tag 5 Friends on Facebook! ⭐ Tag 5 Friends on Instgram! Thank you again for being a part of this amazing community. I can’t wait to see what we do in the next five years!